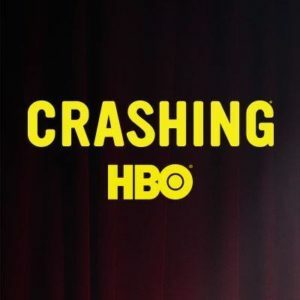 Season three of the hysterical comedy series Crashing, starring Pete Holmes premiere’s on HBO this Sunday at 10pm. In between the balance of laughs and sentimental moments of each episode, you will find complimentary music laced within the narrative. Whether it’s the anthemic march of The Who or the moodiness of The Velvet Underground, songs often enhance the emotion of the lighthearted journey Holmes is on to resurrect both his life and career. 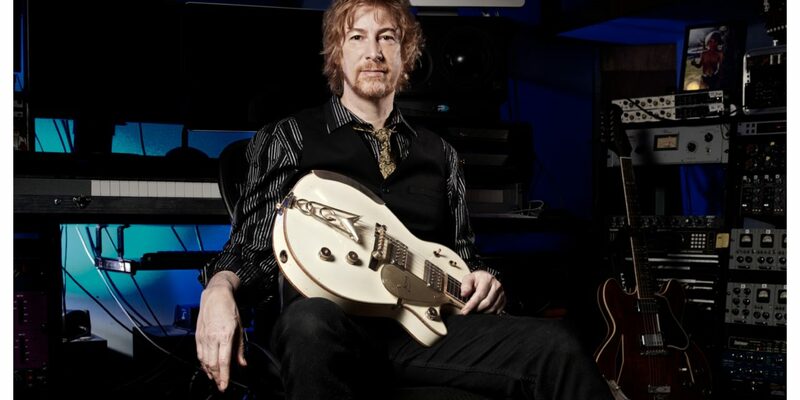 In addition, Crashing features the beautiful score work of composer, Lyle Workman. Executive Producer Judd Apatow, a music enthusiast himself, has paired with Workman often over the years, providing his compositions to such films as Superbad, The 40-Year-Old-Virgin, Forgetting Sarah Marshal and the Netflix series Love. Two days prior to the return of Sunday night Crashing laughs, I had the chance to catch up with Workman – who here, takes us inside his artistic process. As a composer, do you have a standard process in determining the music that will accompany the show or film? The methods vary. Sometimes the musical direction is already set before I’m on board, as was the case with Superbad. Other shows it can be trial and error, going off on my own to experiment with genre and the sonic palette, then presenting it. It is never my call for what is ultimately chosen. In all cases I’m providing a service and going on the direction from show runners, directors and producers. Do you also get involved with which songs from other artists will be included? Songs are not my domain, that’s the role of music supervisors and so I’m not in on those discussions. They interface directly with Judd. One unique thing I’ve noticed with Crashing is that although it is a comedy, there are some deep and emotional moments in the content. How does that affect the music input? It affects it a great deal. Comedy with heart is the common thread in Judd’s projects. It’s never solely about the laughs and jokes. It’s all about creating music that has layers to align with the stories and the characters in a three-dimensional way. The music has to reflect that. My assumption is while the tempo of music towards the opening is usually more up-beat, the closing would be more in-line with where the show is headed. What’s your process in creating music to pair with an ending? Almost always, songs end the show; that is to say songs with lyrics that were not created specifically for the show. I’m out of the loop in that area. However, many times I compose the opening music and the task is primarily accompanying where the characters are in that moment. It’s “reacting in music” and the type defines the technical process of how to record it. I’ll begin with guitar or piano to map out the skeletal structure – based around the nature of the music I’m trying to write; what the predominate melodic instrument in the music should be, stylistically. If it’s orchestral based, I use piano. Then, I flesh it out with musicians that I bring in, unless it’s very sparse in which case I’ll play the instruments myself. How many instruments do you play? I play guitar and related instruments: bass, mandolin, ukulele, banjo, balalaika – basically instruments that are fretted, strummed and plucked. I also play drums and keyboards. 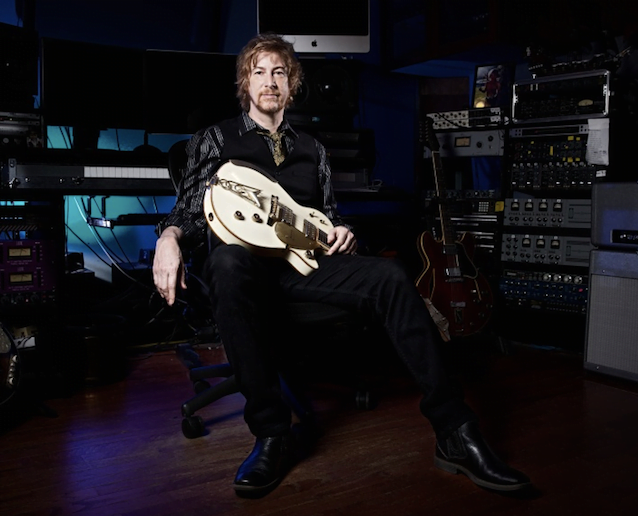 Guitar is where I’m most proficient and before composing music for film and TV, I made my living as a session and touring guitarist, having recorded and or toured with Beck, Sting, Todd Rundgren, Michael Buble, Frank Black, just to name a few. Do you have any favorite music moments from Crashing as whole? I don’t, other than the longer cues that have time to develop and are more featured, and in many cases without dialog. This answer is very biased, admittedly! What can you say about the music within season 3? The music is pretty much in keeping with sonics and genre as laid out in the first season but have developed and expanded to accompany Pete Holmes’ journey. It’s a bit deeper. Tour Diaries with Fiona Silver: Rockin’ Alongside Gary Clark Jr.
Join our mailing list to receive the latest news and updates from Artist Waves.